Sneak Peek! | Hutson is 6 months old! | Atlanta Portrait Photographer - 2TPHOTO: life through a lens. I can’t believe how quickly babies grow! It seems like just yesterday I was taking photos of baby who could barely hold his head up and keep his eyes open. Now he’s sitting up right, ever so attentive, and blissfully happy! Oh to be a baby again! Here’s a quick sneak of a peek! 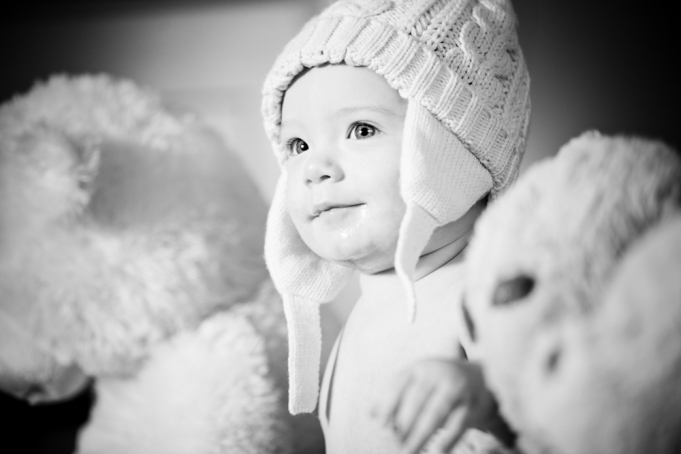 Posted in Atlanta Portrait Photographer,Family Photoshoot,Photography,Portraits,Sneak Peek!